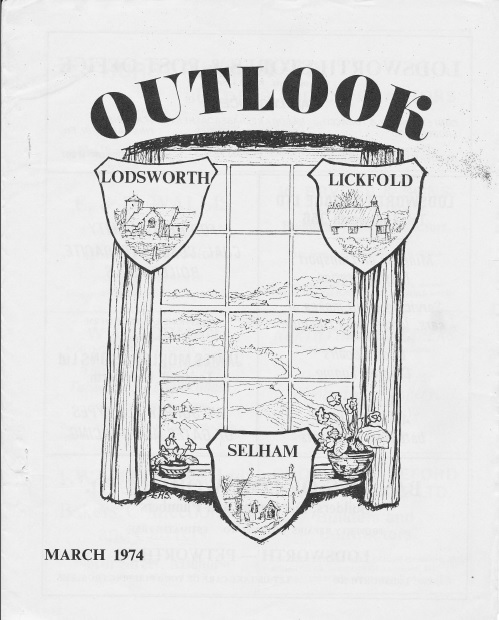 Past copies of Lodsworth’s village magazine, Outlook, contain a wealth of information, not only of what was happening in the village at the time of publication, but of memories of earlier times. Even the advertisements tell a story! 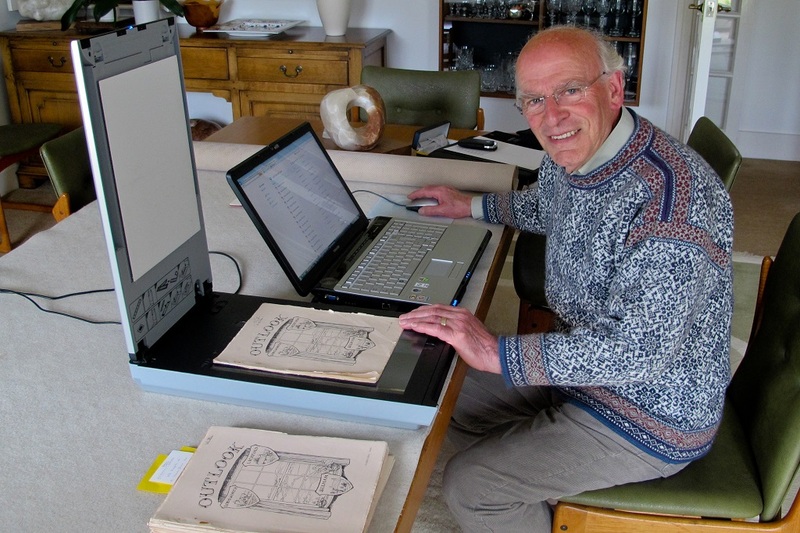 Tony Brooks has completed the enormous task of scanning the 12,000 pages of almost all editions of Outlook. These can be viewed by clicking on this link: Outlook 1963 to 2016. At present you can search within a single edition of Outlook, e.g. to look for a name, property or event. 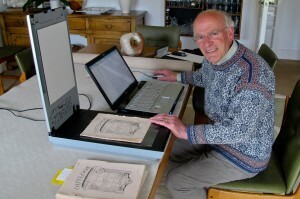 Remember, however, that, particularly in early editions, not all entries will necessarily be found by the search because of the poor quality of the printing. 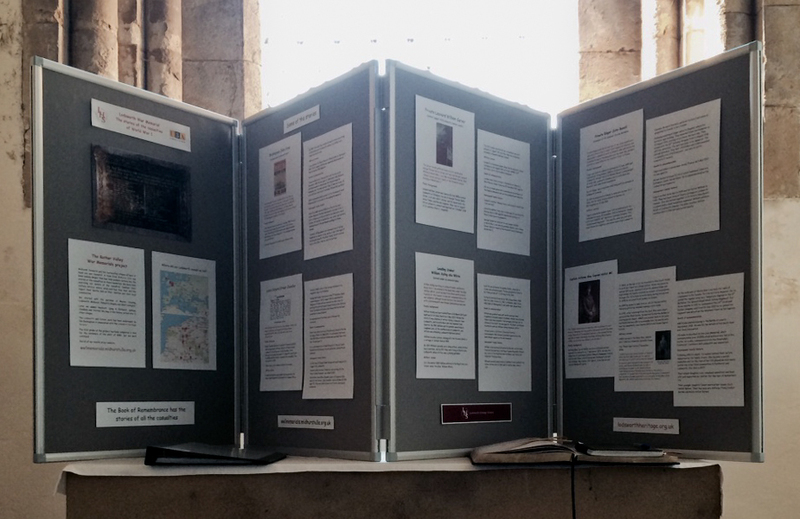 We can also search all of the editions in one go, so if you would like to see every mention of a name, contact Tony, Ian or James.